Last October the Motor Supply team selected a single batch barrel of Russels Reserve from Wild Turkey to be used as the house bourbon for Head Barman Josh Streetman’s cocktail program. The bourbon was a hit among customers — Motor Supply went through the equivalent of 175 bottles of the 11-year-old whiskey in 4 short months. The team knew that the special bourbon barrel had a longer lifespan, and in an effort to preserve every last bit the team decided to repurpose its use. “We wanted to repurpose the old barrel after its initial use to show customers the livelihood and longevity of it” said Josh. 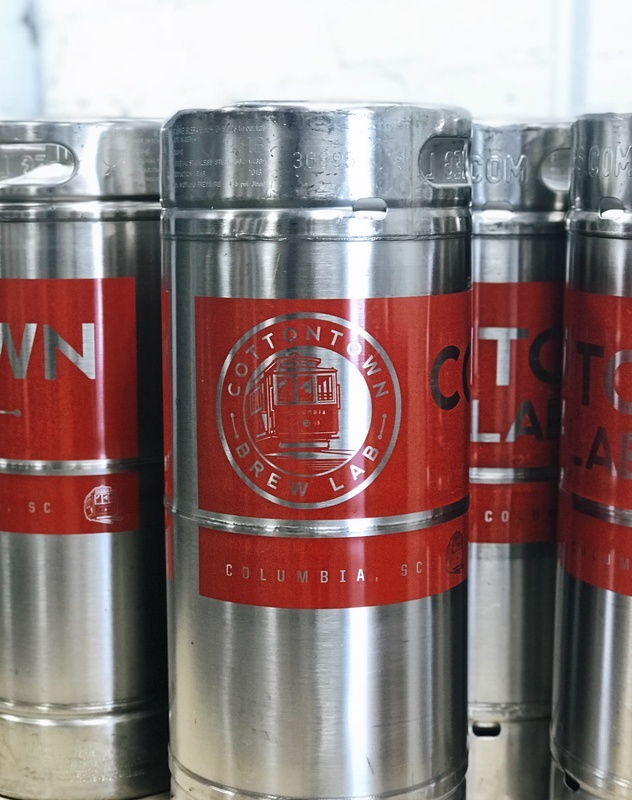 That’s how a collaboration with our friends from local brewery, Cottontown Brew Lab, was born. The beer-aging process began in early April to give the beer 6 to 8 weeks to pick up bourbon notes from the wooden barrel. 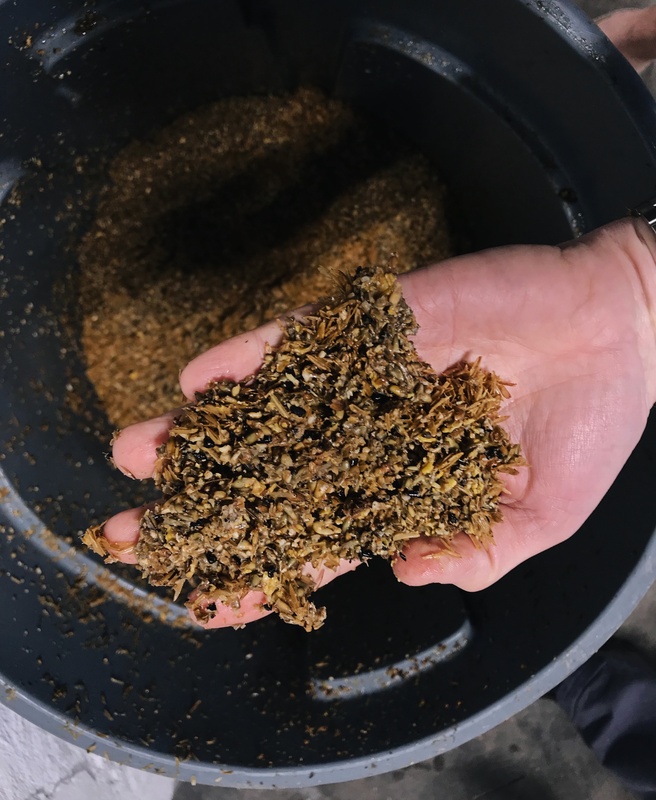 Brandon created a high-rye mash almost identical to the mash bill used by Wild Turkey in their bourbon distilling process. 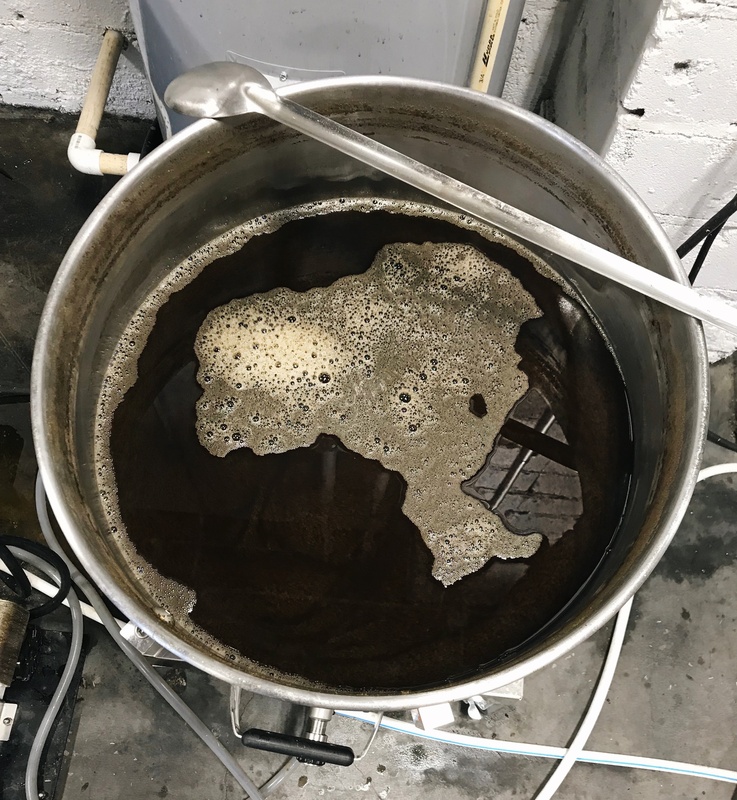 “I created a mash similar to Wild Turkey’s so the beer could be representative of the whiskey tasting notes,” said Brandon. Brandon’s mash consists of 50% rye, 37% barley and 13% corn. 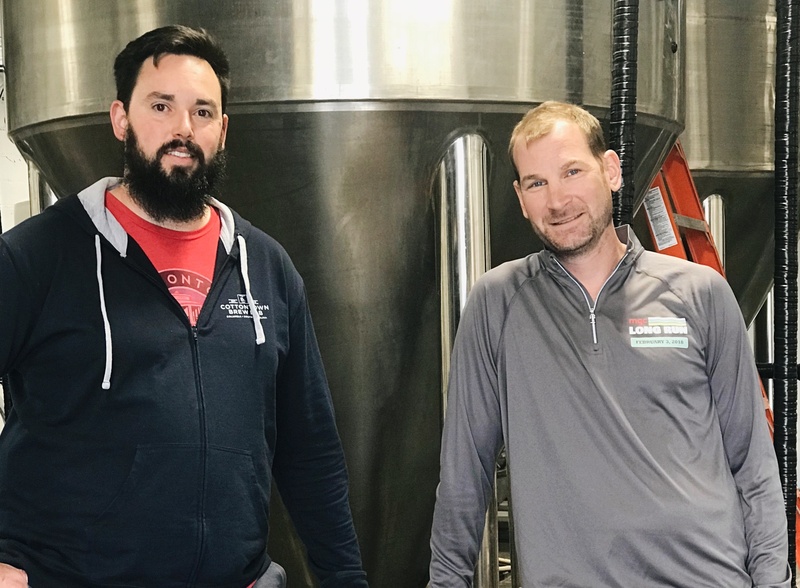 Motor Supply’s “Shake Your Tail Feather” beer will debut Sunday, June 24 at Craft and Draft. After nearly 8 weeks in the barrel, the team is excited to share their collaboration with Columbia. 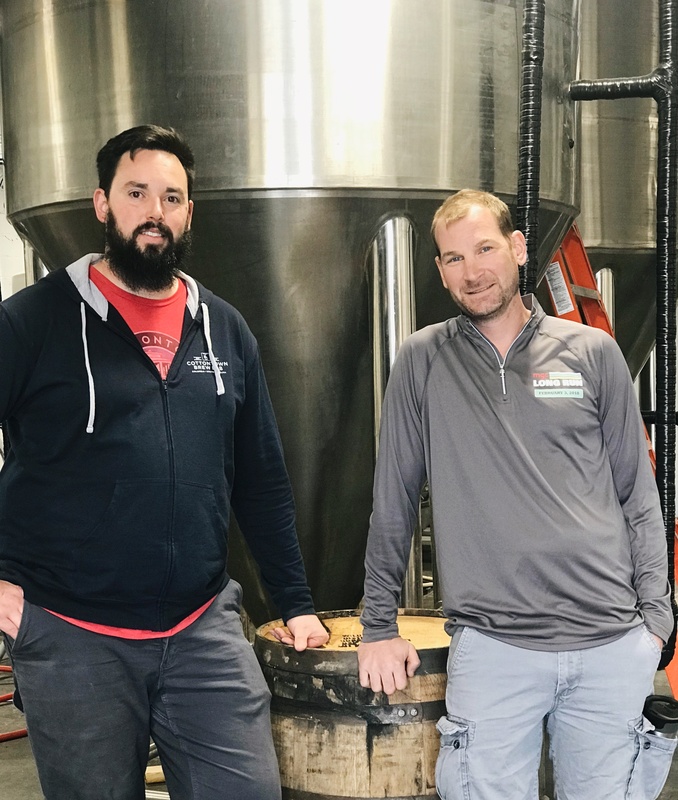 “It’s the perfect light summer ale” said Eddie, “if you enjoy bourbon and you enjoy beer, you’ll enjoy this creation.” RSVP to the event on Facebook + let us know what you think of the collaboration by using the hashtag #MotorSupply and tagging @MotorSupply on social media. Get ready to shake your tail feather for your new favorite summer beer!